Fear, as Gavin de Becker explains it in his bestselling book, The Gift of Fear, is a survival signal that sounds in the presence of danger. His #1 rule is that the mere fact you fear crime, is evidence that it’s not actually occurring that very moment. Rule #2 is that what you fear is rarely what you think you fear, it’s what you link to fear. In the case of crime, what we all really fear is being a victim of theft and the feeling it would leave us with to come home and see our sanctum sanctorum ransacked. True fear is a gift. The fear that a pompous neighbor might have told you they don’t have, or gone further in explaining they don’t have anything worth stealing, isn’t the same thing. That’s nothing more than complacency and complacency kills. It causes people to leave their doors unlocked and garage doors open, sending a postcard to criminals that they’re open for business. A healthy amount of the right kind of fear is critical in thinking like a criminal and doing everything you can to make your home a harder target. 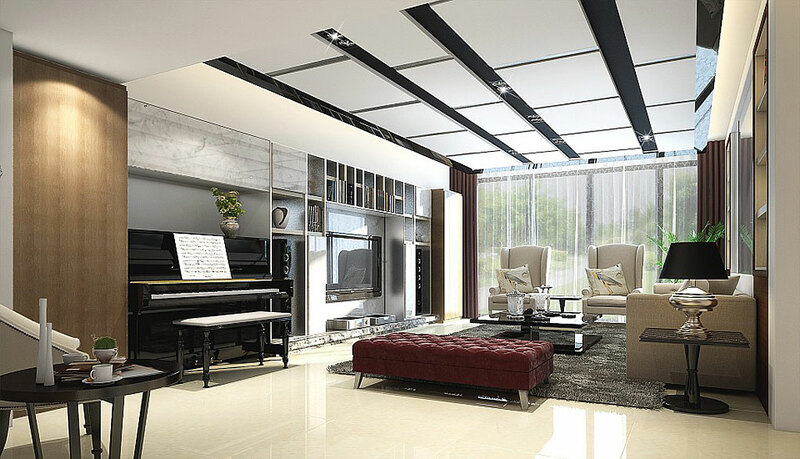 Perhaps you feel there really isn’t anything of value to you in your home, but how about your life? 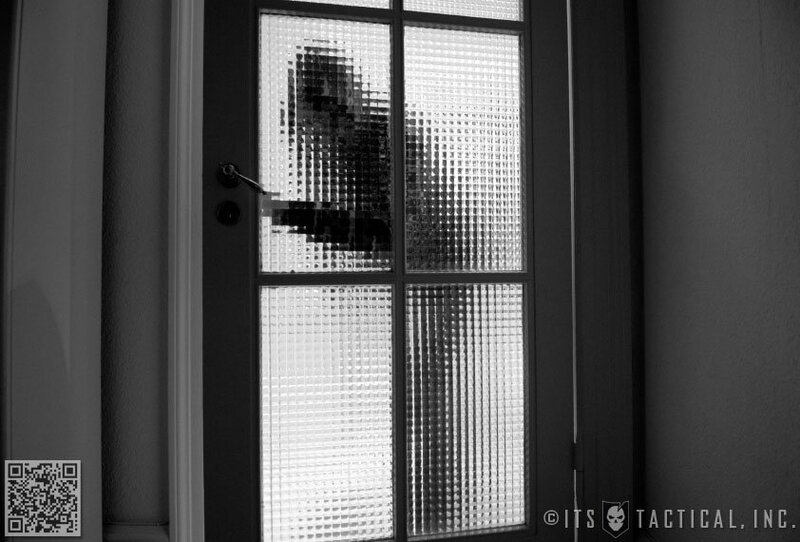 That may sound outlandish, but a burglary can happen just as easily when you’re home, as when you’re gone. I’m willing to bet there’s at least one person out there who would be devastated if you weren’t around any longer. Let’s get to the real meat of this article, which is conducting your own home security assessment. What exactly is a home security assessment? It’s looking at your home through the eye of a burglar and identifying critical weaknesses that someone could exploit to gain entry into your home. It’s also looking at the interior of your home for what they’d take if they did gain entry; i.e. window shopping. Below, you’ll find a list that I’ve compiled from my years of researching home security and my lessons learned in applying these items to my own home. They’re tips and tricks that have evolved as I’ve learned more about lock picking and other devices that have helped me know what to select to make my home a harder target. Many of these may leave you with even more questions, so I’ve tried to add information and links to each item where I can for further reading and product research. One last thing I’ll leave you with is to always remember, any security is just buying time. That statement is so important I’ll say it again. Security is just buying time. The results that will hopefully come from your home security assessment will only serve to slow down a determined criminal. If a burglar truly wants into your home, there are only obstacles that can be placed in their way that make it more difficult. That, or hopefully cause them to give up and move on to a different house. This isn’t to say that security measures don’t work, only that you should be realistic in your expectations. Slowing a criminal down is very important, the less time they have, the better the chance they’ll get caught or never make the attempt to begin with. Most burglaries take place in only 8-12 minutes. Ok, last thing, I promise. Remember to think twice about entering your home if it looks like it’s been broken into, leaving the premises and calling the police might be the best thing to do first. Learn your neighborhood by walking the streets. Through this, you’ll start to learn the baseline, or what commonly occurs around you. Changes in the baseline are the first indication that something isn’t right. When you leave your home, be observant and maintain your situational awareness. Look around for anything and anyone moving towards you as you get into your vehicle or drive away from your house. Before leaving your house, or even before pulling back in when returning, look around for anything that’s out of the ordinary or that’s changed in the baseline. If you see something, say something. All Police Departments have a non-emergency number to report suspicious activities. Look it up and put the number into your phone. Meet your neighbors! This may be counter to your thinking and feel that the less people know about you the better, but there’s tremendous value in knowing all your immediate neighbors. They’ll be the first people to notice if something isn’t right at your home, provided they know what to look for. Developing a relationship with your neighbors can be mutually beneficial when you leave town. They can pick up any leaflets on your door, or unscheduled newspapers left in your yard and you can offer the same to them. During snowy season, having a fresh set of tire tracks in your driveway, or footprints on the sidewalk are important to give the appearance of an active home. Enlist the help of a neighbor if you won’t be home to do this. 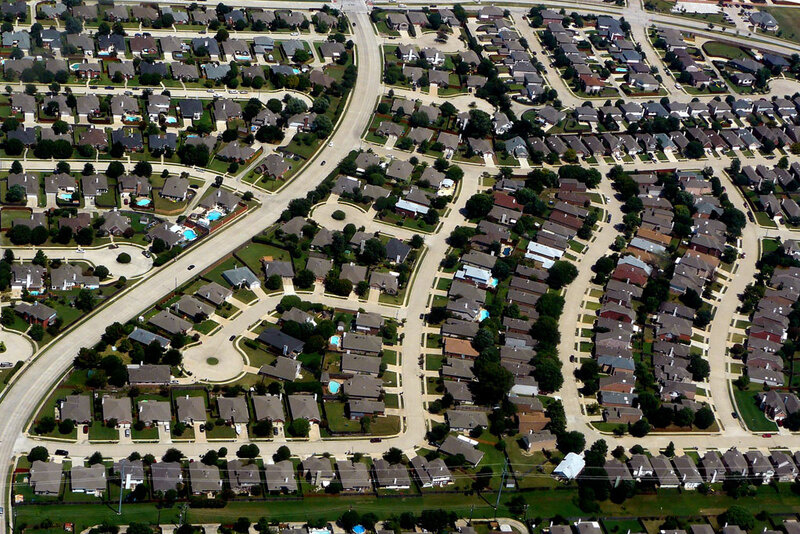 Check to see if your neighborhood uses Nextdoor, a private social network for neighborhoods. It can be a great way to stay in touch with neighbors and keep up with what’s going on around your neighborhood. If your neighborhood doesn’t use it, you can take the lead and start it up! If you go out of town, put a hold on your mail with the USPS. It’s free and you can schedule the date for it to resume and your held mail to be re-delivered all at once. Keep your lawn mowed and remove any newspapers from your yard, or leaflets left on your door as soon as possible. It’s a sure sign that no one’s been home to take care of those things. Home beautification can be a double edged sword. While mowing the lawn implies maintenance is being done, flowers and a beautiful yard can also indicate to a thief that your home is beautiful on the inside too and very desirable. Use highly-visible house numbers and/or painted curb numbers so that the Police and Emergency Services can readily identify your home if necessary. Keep any bushes surrounding exterior windows trimmed low enough to prevent someone hiding behind them. Sharp hedges, or even the noise that some bushes create, will discourage a thief from hiding behind them to evaluate your windows as potential entry points, or observe what’s going on inside. Keep tree limbs trimmed to ensure you have the best view possible into your yard and can see anyone parked around your home. Low tree limbs on established trees can also allow second story window access, or roof access to bypass a locked fence and even provide a hiding place. Install a padlock on any gate opening your fence has. A privacy fence lives up to its name; both in providing you privacy when you’re behind it and also shielding a burglar from prying eyes. Consider a security padlock for your gate, while any lock will slow down a criminal if they have to pick it, shim it, or cut it off. A security padlock, like an Abloy brand lock, will only make it that much more difficult, or force them to jump a fence. Change gate locks or combinations periodically if you’ve given workers or landscapers access while you’re not home. Keep a list of those you do give access to. It’s a place for the Police to start if your home is broken in to. Remember to properly vet the companies and their employees you select to work around your home. Especially those you allow in for deliveries. Don’t be afraid to ask for identification to verify they are who you might assume they are. Recheck that windows and doors are still locked in any rooms workers had access to while you weren’t watching. Even if you don’t notice anything is out of place or missing, it wouldn’t be the first time a worker left themselves a way to get into a house when the owner wasn’t home. If your fence is a low chain-link fence, still consider locking it. Don’t just think about making it harder for a thief to gain access, but also think about making it harder for them to leave with any of your property they manage to steal. Keep your house well lit at night to discourage would-be criminals. 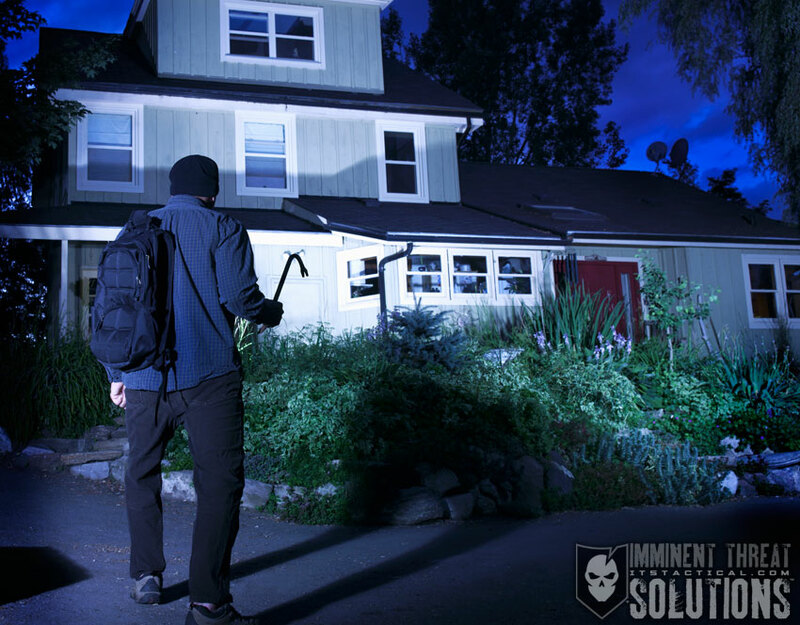 Your exterior lights aren’t just to make your home look beautiful, they also reduce the shadows a thief has to hide in. If cost is your concern for not leaving exterior lights on at night, LED flood lights and light bulbs have drastically come down in price as they’ve taken over the market CFL (Compact Florescent Light) bulbs once dominated. It’s literally just pennies a day to run LED bulbs. Leave your exterior lights on! Don’t turn them off when you go to bed, keep them running from dusk until dawn. Install motion-sensor flood lights if you have low-lit areas around your home that your exterior lighting doesn’t cover. Even if the motion-sensor lights overlap your exterior lighting, the sudden motion of a light turning on can in itself be a deterrent. Don’t leave boxes for expensive items on the curb come trash day. 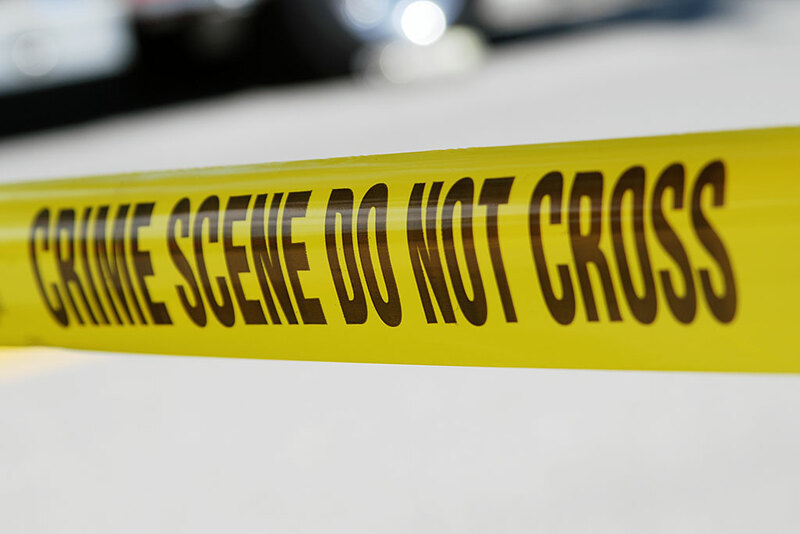 By nothing more than a simple drive-by, a thief can target homes with apparent disposable income. Break down your boxes by folding them over to hide company logos and tape them into a bundle. Your garbage men will thank you and it will even make it easier to carry them to the curb, or fit them into the recycling bin. Don’t put your trash on the curb until the morning it’s scheduled to be picked up. 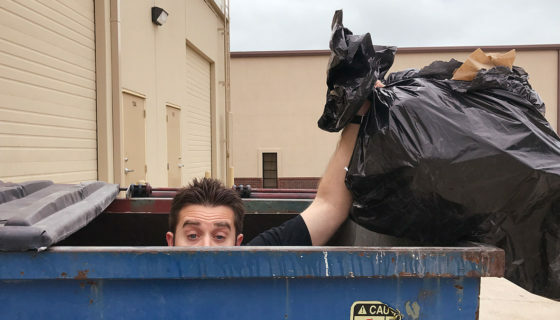 Thieves can learn all sorts of things from what you throw away, so don’t give them the opportunity under the cover of darkness to stop by and take your trash. Shred any important information or financial documents first before throwing it away. Identity Theft is the concern and you’d be surprised what thieves can use. Even knowing who your energy provider is, or where you bank can be used against you. Invest in a micro-cut shredder, rather than a strip-cut shredder. The finer the shredding is, the harder it is to reassemble and read. For added security, consider mixing shredded documents into your regular trash little by little, instead of all at once. Post alarm company signs on the exterior of your home and alarm company decals on the windows and doors. Even fake alarm signs and decals can be a deterrent. Put up “beware of dog” signs on your fence, regardless if you have a Belgian Malinois or a Chihuahua; burglars hate dogs. 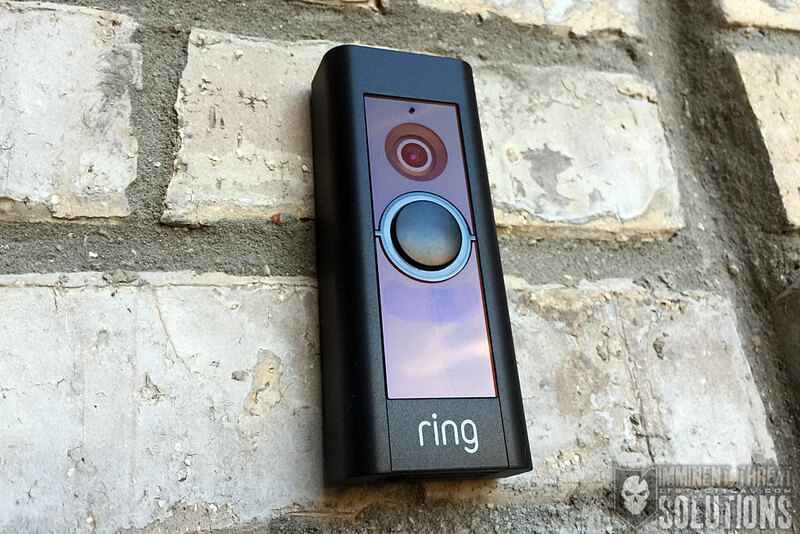 Replace your doorbell with a Ring Video Doorbell, it’s a Wi-Fi enabled device that not only alerts you via smartphone when someone is at your door, but it allows you to view what’s going on and even have a two-way conversation with the person on the other end; all without being at home. It can also use a perimeter you define to alert you if anyone crosses that threshold, such as someone just stopping by to deliver something. Anything it records is also stored in the cloud. Security Cameras themselves are a deterrent, but only if criminals see them. Consider adding signs that state you have Security Cameras actively recording video and audio on your property. Even a small label on your front door stating that is a good deterrent. Most criminals are going to make sure you’re not home first before they attempt to break in, so a device like the Ring Video Doorbell and proper signage to alert them to active video and audio monitoring is a plus. Make sure you can view your Security Cameras on your phone through an app when you’re not at home and that they have IR capabilities to see at night. Also ensure the DVR for recording has enough space to record a few weeks before it overwrites. Locate Security Cameras with the help of a professional installer, or ensure you have overlapping coverage. This way, if a camera is disabled by a thief, they’ll still be recorded with another camera from an overlapping angle. Motion detection can also be a good feature to look for in Security Cameras. Instead of having a running recording of everything, motion detection allows the cameras to record when they’re triggered by an event. This also makes it handy to review footage when things actually occur, rather than sifting through hours and even days of footage. The downside to this is that you could miss capturing something important. Pairing a continuously running Security Camera system with a separate motion capture system, like the Ring Video Doorbell, can be the best of both worlds. If you get the notification someone is at your door, you’d then be able to look at other cameras around your home, or if unable to, at least have the time logged that the activity took place. Consider a second Ring Video Doorbell on your back door as well, to take advantage of its perimeter alarm alerts and video recording capabilities. 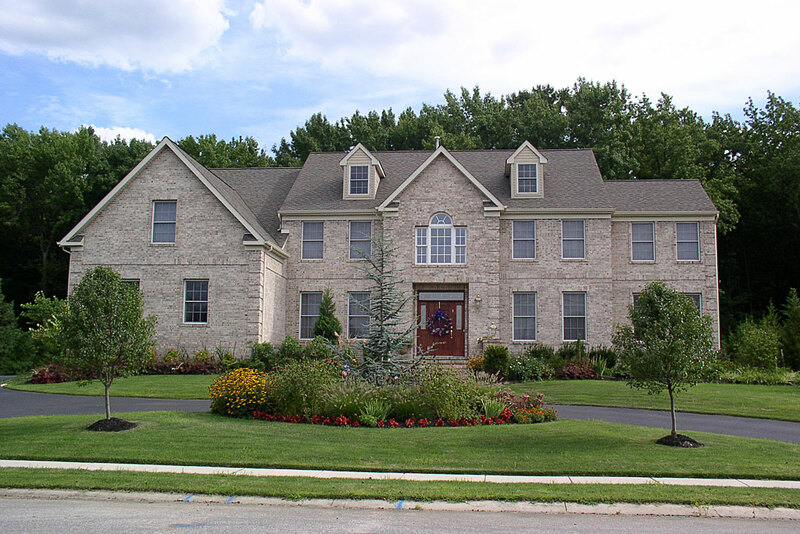 Zone alarms and driveway alarms are available that will alert you when something passes along your set perimeter. However, they’re mostly available with a manual audible alert, not something that would push the alert via Wi-Fi to a smartphone app. Use secondary locking devices on windows to prevent them from opening past a certain height if unlocked. While a criminal can always break a window and open the lock, these secondary locks are just one more device to slow them down. Plus, they make great child locks for windows. Breaking glass is loud and thieves tend to avoid it if possible. Ensure your home alarm system has glass-break sensors in potential entry point areas like large banks of windows in the master bedroom and around the back door. 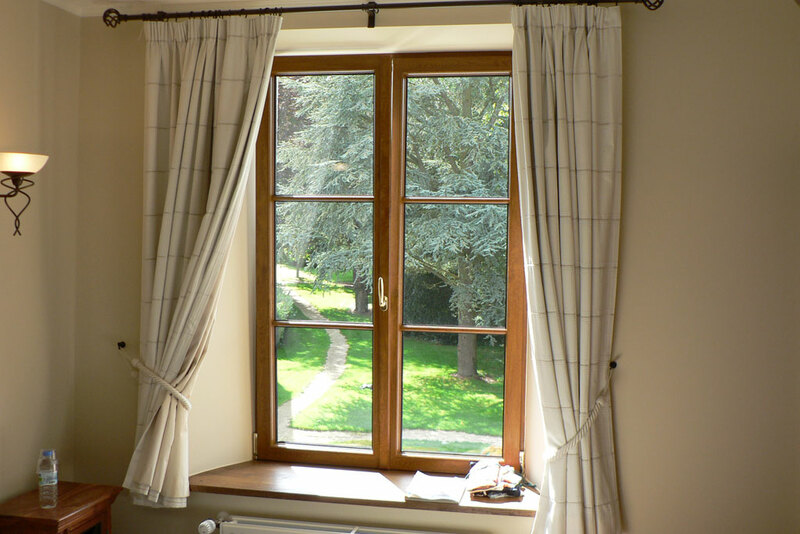 A thief would have to rake out a window to use it as an ingress and egress point to avoid tripping an alarm window sensor. In addition to glass-break sensors, also have motion detectors added to your alarm system and installed around entry points and in the master bedroom. Look into adding security window film to glass doors and specifically located windows. While no security film is completely anti-break, the film will prevent shattering and extend the time that it takes a determined criminal to gain entry. Important areas for security window film are glass doors, windows near entry doors, basement windows and especially small panes of glass near front doors. A quick smash of this small glass could enable a thief to reach in and unlock the door. If you have glass doors, or doors with glass inserts, make sure they’re double paned and laminated. Even better if you can add security window film. Secure windows where A/C units are attached. This is a prime target for a thief in locating an entry point to your home. Most units are secured by the weight of the window and some small hardware. Consider secondary window locks at the very least. Adding Solar Screens to your windows won’t only save on your cooling bill, but will allow you more privacy and prevent window shopping. They’re also typically screwed into your window frame, which makes removing them slightly more difficult than a normal window screen. Keep your blinds closed when you’re away from home too. Don’t leave heavy objects in the backyard that can be used to throw through windows, particularly patio furniture. Ladders and tools are also something to remove from your backyard, if you have a shed in your backyard, make sure it’s lockable and install a security padlock. If you have a sliding glass door, place a dowel rod or security bar in the track to prevent it from being opened if the lock is bypassed. 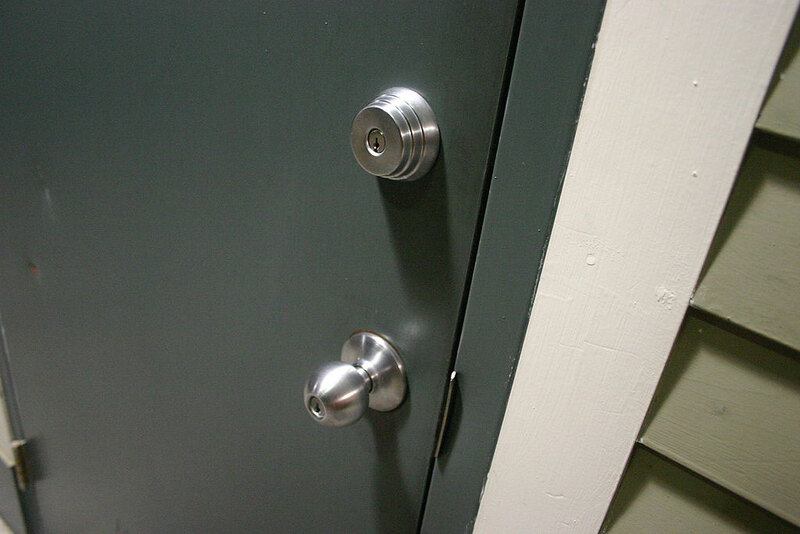 Also install a secondary locking device like a pin-style lock. Secure any skylights with upgraded hardware and/or security window film. Use solid-core wood or reinforced-steel exterior doors, this includes the door into your garage. Install longer screws into all door jamb hardware, strike plates and hinges. These should be at least 3 inches in length. Purchase Double Cylinder Abloy Protec2 Deadbolts with the “Emergency Key” option, which creates a separate key that will only open the door from the inside and not the outside. This enables you to keep the key within proximity of the interior lock, without worry that it can be used to gain entry if it’s lost. Invest in an anti-kick door solution like Door Armor to prevent brute force entry to entry doors and garage-to-house doors. A door chain on your front door can easily be bypassed or cut and can lull you into a false sense of security if you have one engaged while answering the door. Don’t neglect the importance of having a clear picture of who’s at your door before you open it. Get a wide-angle peephole and use it before answering the door. Install a Privacy Logic Peephole Cover to block the use of a reverse peephole viewer when not in use. Don’t neglect maintenance on your doors. Periodically check the frame, locks and hinges for any necessary repair or replacement. Have a spare key hidden in an uncommon place outside your home, like a Sprinkler Head Key Hider, or better yet, keep it with a trusted neighbor. Always lock your doors and windows and keep your garage door shut, even when you’re home. Don’t discount second floor windows, climbing a fence and getting onto your roof is easier than you might think. Discuss the importance of home security with everyone in your household, it only takes one person to forget to lock a door or window. Burglars are going to want to work as quickly as possible and will more than likely go straight to the master bedroom and closet, as it’s the place most of us store the things we value the most. Use this fact to your advantage and pick less obvious places to locate valuables and even safes. Kids rooms or craft rooms are low on the priority list, especially if a thief is contending with a blaring siren from an alarm system. Have a monitored Security Alarm System with and audible siren alarm, interior motion detectors, glass break sensors and contacts on all doors and windows. Set it when you’re home (with motion detectors bypassed) and when you’re gone, criminals rely on an alarm not being set while people are home during hours they expect you to be awake. Ensure your alarm will continue to work in the event of a power loss or someone tampering with any exterior wiring. Look into cellular monitoring. Don’t have Security Alarm System panels installed where they can be seen through the glass on your front door or any window in the house. Thieves know what to look for to see if they’re armed. Invest in a secondary alarm panel in your master bedroom to allow you to reach it quickly in the middle of the night to activate a panic alarm or disable it without moving through the house. Also consider adding another close to your garage entry if you commonly use this as an ingress and egress route. Work with your Security Alarm System company to develop a distress code. When it’s typed in on the panel it will deactivate the alarm, but alert the monitoring company that you need help. This is used if you’re ever forced into your home by someone to disable the alarm. Keep the DVR from your Security Camera System hidden and housed in a lockbox so that a thief can’t take the recording of their crime. Change alarm codes often and if you have to distribute a spare key, make it to a specific (differently keyed) door so that if the key is misplaced, you’ll just have to rekey one lock. Have a plan and discuss what each person in your household’s responsibility would be in the event of a break-in at night or even during the day. Rehearse it and throw in stressors. The plan should include ways to escape your home and a place to link-up after the fact. Keep your cell phone by the bed and ready for you or another person to call 911. Designate beforehand who’s responsibility it will be to call 911 and who will handle the alarm, etc. Consider designating a room in your home as the “safe room,” which will act as a rally point where you’d have the ability to protect everyone there and call the police. Stash a spare cell phone in this room that’s always charging. Get a dog. A barking dog will bring unwanted attention to a potential burglar, but don’t rely on your dog to attack a criminal unless they’re trained to. If you keep weapons and firearms in your home, consider keeping spares in places you could be taken to during a Home Invasion, while still ensuring they’re out of reach of children. This is also a good place to keep items that would help you escape illegal restraint from zip ties, duct tape and other items commonly used during Home Invasions. Bolt down safes and consider hiding them in a false enclosure to disguise them. If you have a gun safe, consider keeping a loaded pistol mounted inside the door of your safe. In the event you’re forced to open it, you’ll be able to give the criminal more than your valuables. 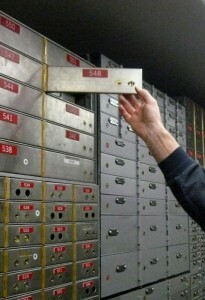 Another option for storing valuables when you leave town is a safety deposit box at your local bank. You don’t have to keep items there permanently, just take the time to put them in a safety deposit box when you leave town and then take them back out when you return. 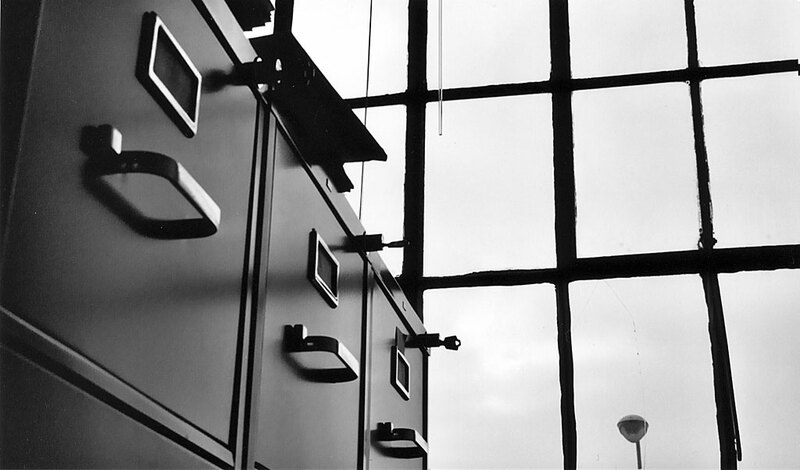 Keep important documents locked in a file cabinet or stored in a bolted down fire-proof safe. Mark and engrave your property with your driver’s license number (not your social security number) to aid in returning your property if it’s stolen. 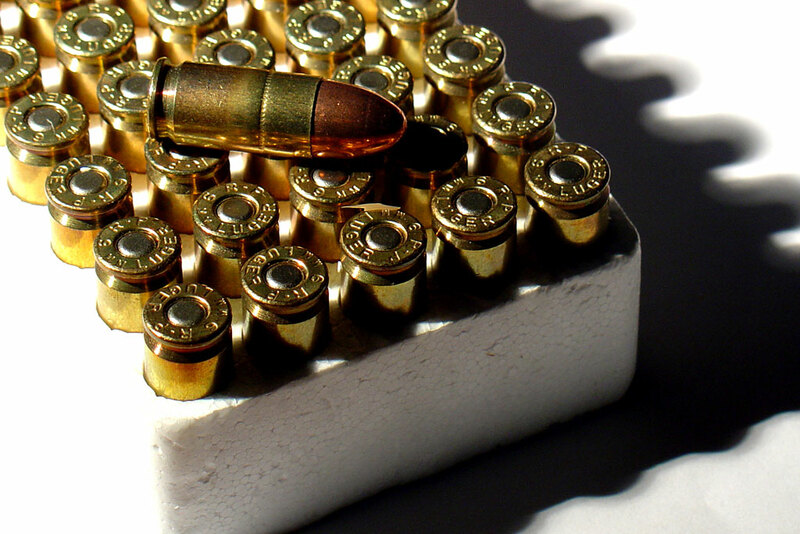 Record serial numbers of expensive items like electronics and especially firearms. Keep that information stored off-site in the cloud so that it can still be accessed if your computer is stolen. Using a program like Evernote, that can be synced with multiple devices is also a good option. Just keep security in mind with documents you may be hesitant to store in the cloud. Carbonite is a great program to use to backup all your computer files to the cloud in the event it gets stolen. Also look into Prey or LoJack for Computers to enable tracking of a potential stolen device. Consider recording a video walk-through of your home periodically, ensuring you capture valuables. Store this off-site to use for insurance purposes if necessary. Consider closing your garage door before bringing in the groceries or other items, if possible. It’s easy for someone to slip in undetected as you’re making trips back and forth to unload your car. Lock your car doors as soon as you get into your vehicle. This applies whether you’re still parked in your garage, or even leaving the grocery store. Change the factory settings on your garage door opener code, thieves can drive neighborhoods with common openers looking for doors that they work on. Don’t leave a garage door remote in vehicles parked outside your home. If your vehicle is broken in to, the thief now has access into your home. An option for this is a keychain garage door remote. You can program it just like a garage door remote and its always with you, however, this is also a security risk if you lose you keys. Secure your garage door emergency release with a zip tie to prevent someone from bypassing your garage door by reaching a coat hanger through the opening in the top of your garage door and fishing the emergency release handle to disengage the opener and allow the door to move freely. At the very least, remove the “pull” from the pull handle so its just a string hanging down, making it harder to fish with a hanger. Don’t neglect your garage-to-house door, add a double cylinder Abloy Protec2 Security Deadbolt and add anti-kick Door Armor. Is it really that much of an inconvenience to have to use a key each time you come home? Replace any outward facing door hinges with inward facing hinges, to prevent someone removing hinge pins and taking the door off to gain entry. Don’t leave your garage door open! It amazes me how many people in my neighborhood leave their garage door open all the time when they’re home. It’s just inviting someone to pop their heads in and grab something. It doesn’t matter how safe you think your neighborhood is, good neighborhoods are prime candidates for criminal activity. Install a wide-angle peephole in the door between your house and your garage. You’ll at least be able to see what’s going on if you hear a strange noise, rather than having to open it to find out. If your garage door has windows, install frosted security window film and/or cover them so thieves can’t see what’s in your garage and whether you’re home or not. A better idea would be to replace the door with one that lacks windows. Padlock the throw latch shut on your garage door when you’re out of town. If you don’t have a manual lock on your garage door, you can use a c-clamp tightened down on each side of the door track to effectively “lock” down the door. It’s similar to the small secondary window track locks you can buy for interior windows. 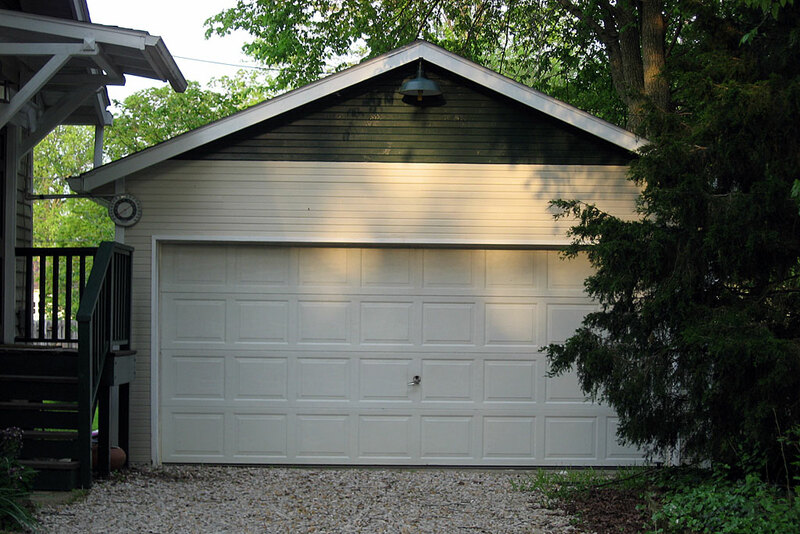 Don’t neglect maintenance on the mechanical parts of your roll-up garage door and keep an eye out for corrosion. Don’t forget the door from your garage to your house; check the frame, locks and hinges for any necessary maintenance. Lock up expensive items like bikes and four-wheelers that are housed in your garage to prevent a smash and grab from a thief just driving through your garage door. Keep spare vehicle keys or any important spares in a lock box or safe, don’t leave them out within reach of anyone that might gain access to your home. Keep your car keys next to you while you sleep, you can press the car alarm panic button in a pinch if you hear someone in your garage or trying to break into your car parked outside. Always keep the alarm set on your vehicle, even if it’s parked in the garage. Consider a Club or secondary steering wheel lock-device to prevent theft, again, even if it’s parked in your garage. Keep a weapon and tools to defeat illegal restraint concealed in your vehicle. If you’re kidnapped and restrained in your own vehicle, think about where you’d be forced to sit and stash them there. Use PERSEC (personal security) when discussing anything outside of your circle of trust. Don’t reveal personal details, like when you’re leaving town, to anyone who doesn’t need to know. That includes over the internet and social media. If you choose to keep firearms in your home, get the proper training for yourself and anyone that could have to use them. Become proficient and know their advantages as well as their limitations. This includes carrying concealed if your state allows it. Open carry is a complex subject and it’s my opinion that carrying this way in public only shows your cards and I prefer to keep this to myself by carrying concealed. Learning skill-sets like lock picking will give you an advantage of not only being able to help friends and family out if they’re locked out (provided they don’t have security locks like Abloys), but also help you understand what to look for when selecting better security for yourself. Home Invasions are a reality and also learning how to defeat illegal restraint from zip ties, duct tape, rope and even handcuffs is becoming more and more important. Law Enforcement grade handcuffs are available to anyone over the internet. Just let that fact sink in for a bit. If a criminal does get the jump on you and restrains you, you need to have the means and the knowledge to know how to escape when the time is right. Hopefully this article has given you some things to think about when it comes to the security of your home. Running through this list during your own home security assessment will also uncover many things that are personally important to you, which might not have been listed. Ask yourself the question, “what have I done to prevent theft?” This topic can be intimidating and everything I’ve mentioned doesn’t have to be checked off to have a secure home. Remember that all these security improvements are just to buy time. Please share this article with your family, friends and loved ones. Urge them to run their own home security assessments and put measures in place to protect their homes. If you have any additional tips or feedback, drop a comment below. Thanks!